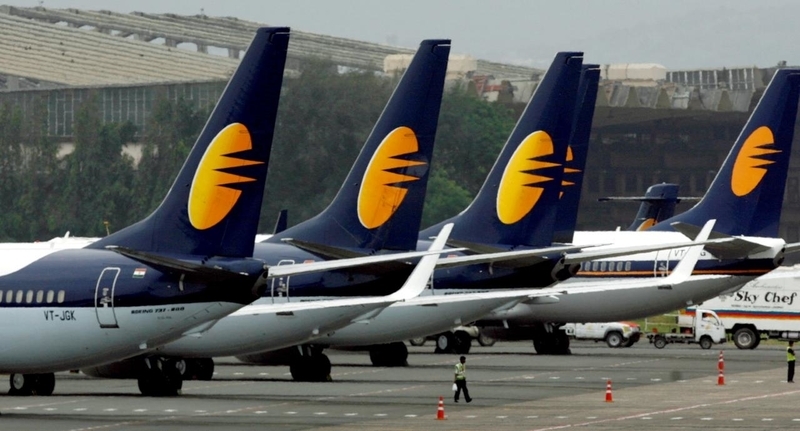 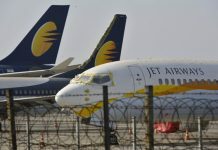 MUMBAI: The board of stricken Indian airline Jet Airways could suspend all operations Tuesday after lenders refused to release emergency funds to keep the debt-laden carrier flying, media reports said. 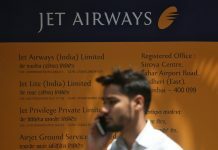 A consortium of lenders took control of Jet last month, pledging to give US$218 million of “immediate funding support” as part of a debt resolution plan. 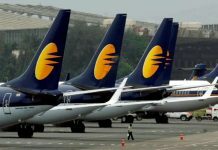 A deadline passed Friday for prospective bidders to express an interest in acquiring a 75% stake in the carrier.